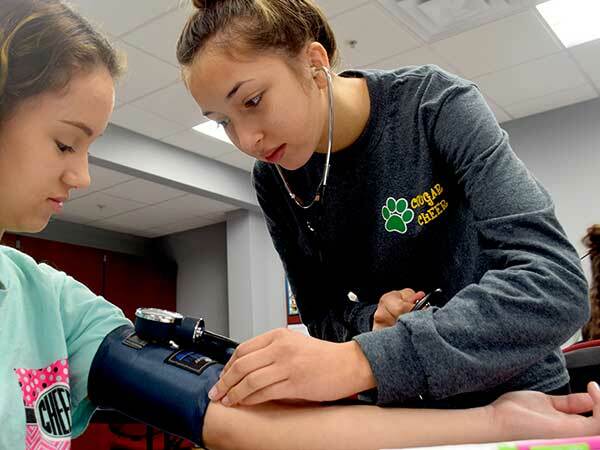 Certified Medication Aides are the next step up the career ladder from CNAs. This course covers roles and responsibilities of a CMA, including how to prepare, administer, and record medications, major actions and side effects, common medical abbreviations, how drugs affect the different systems of the body, mathematics, weights and measures. The program is a blend of classroom work, practical skills training and clinical experience. 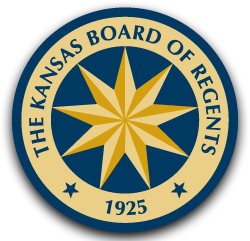 This course includes 25 hours of clinical practice, and meets all requirements to become a CMA in the state of Kansas. Classes are available in the afternoons and evenings to work around students’ work schedules. 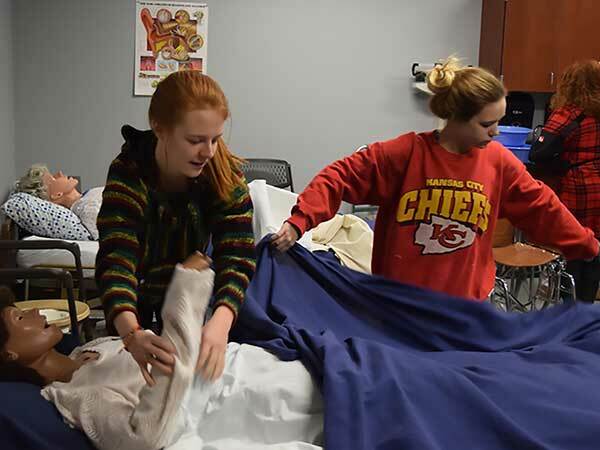 Prerequisites: Nurse Aide Certification (CNA), 18 years of age before last day of class, Reading Placement Test, which is scheduled either by calling 785-309-3136 or online here. Clear copy of driver’s license. Clear copy of SS card.